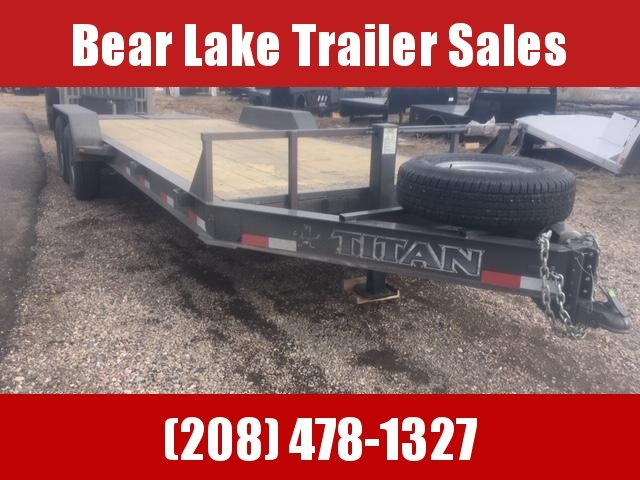 2019 Titan Bumper pull tilt deck. 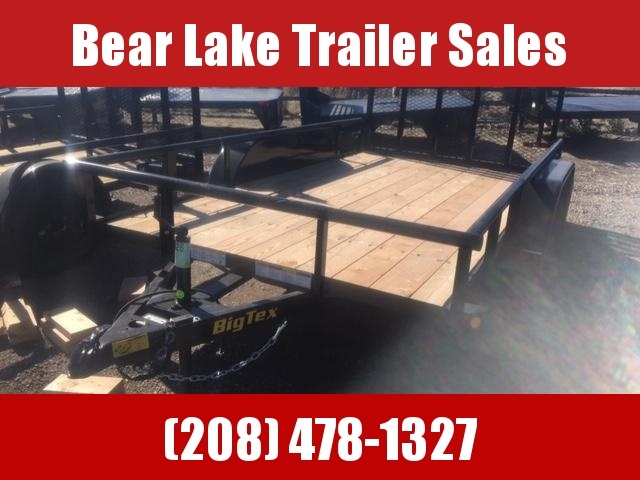 4' station deck with 16' tilt for 20' overall. 7k torsion axles for a 14k GVWR. 12k rated jack. 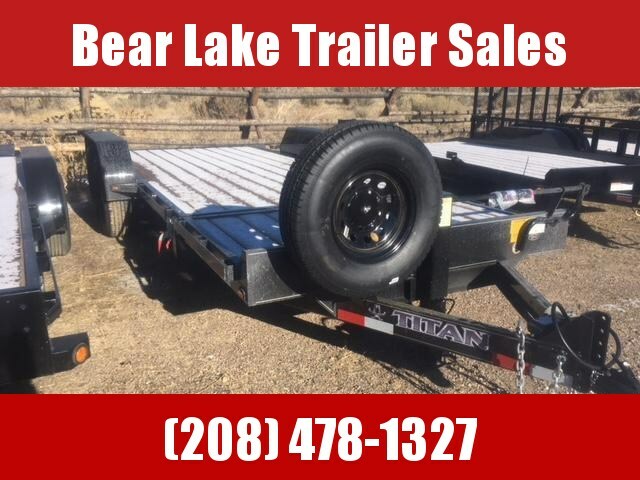 spare tire included. 5 year warranty. fender tilt with the deck to allow maxim width for loading. 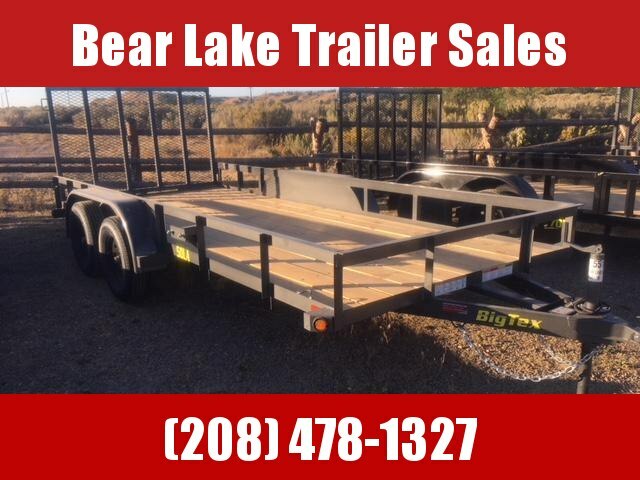 2018 Big Tex Landscape trailer. 14' long. 7 wide. heavy duty ramp gate. 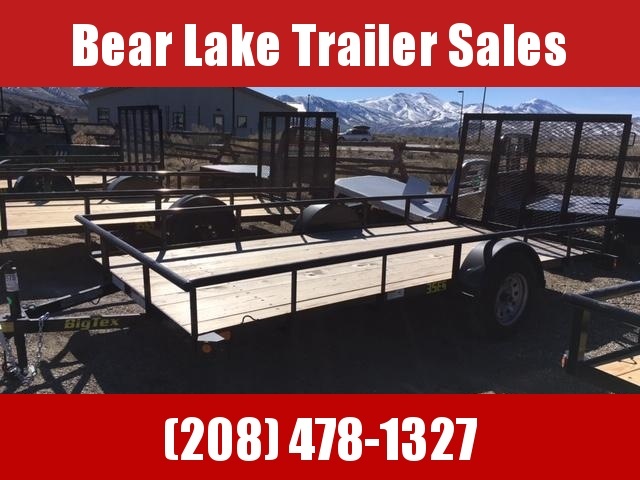 weed eater racks that are lockable. shovel holder inside. lockable gas can rack. spare tire mount. 4' sides. 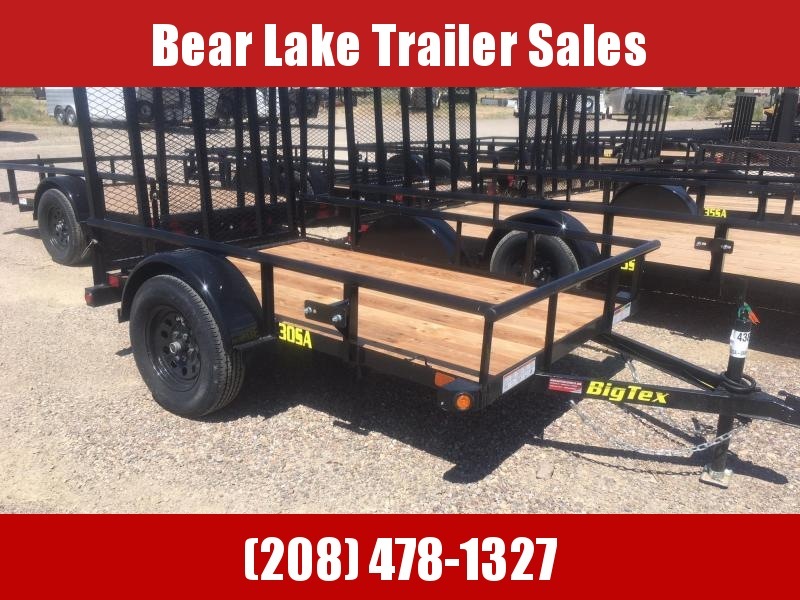 2019 Big Tex tandem axle utility trailer. 16' long. 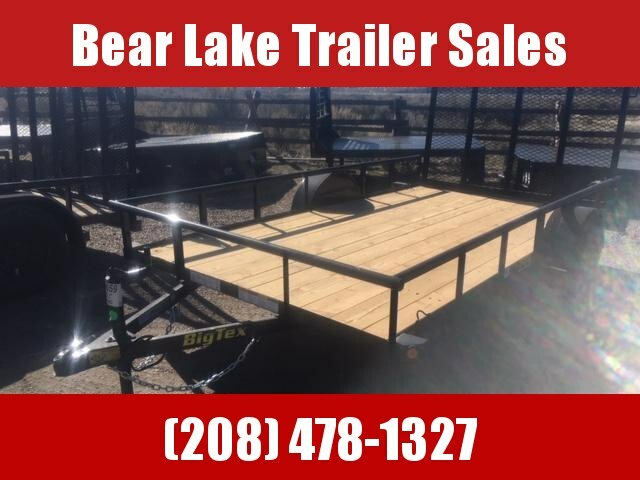 heavy duty 4' rear ramp gate. 15" tires. 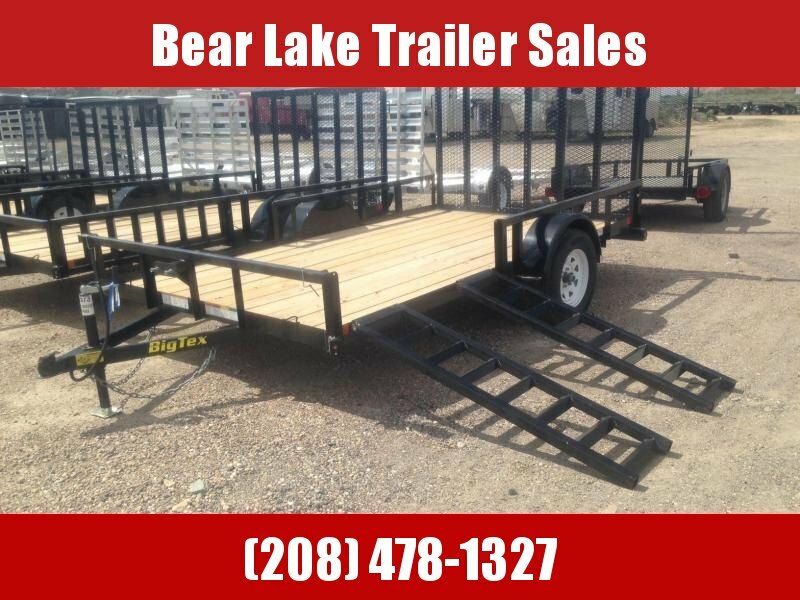 this trailer is perfect for the side by side. 3 yr warranty. 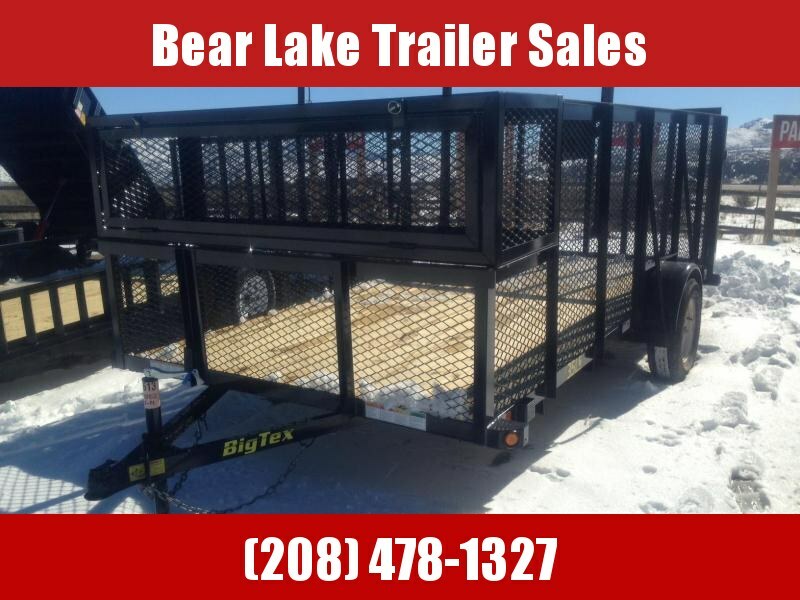 2019 Big Tex 6'6" x 14' utility trailer. 4' ramp gate built from 2" sq tubing. 14" tires. tube railing. 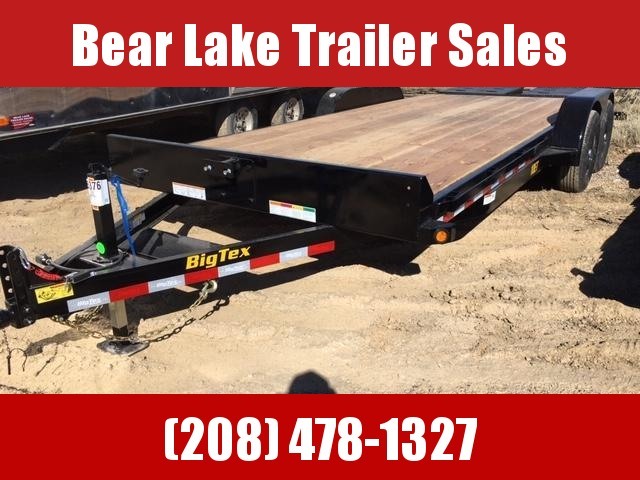 2019 Big Tex Tandem axle utility trailer. 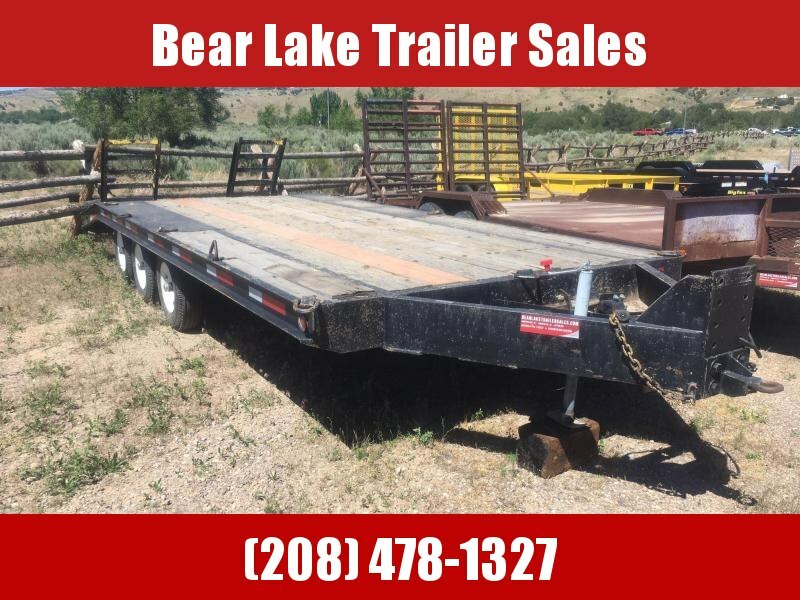 6'6" wide 12' long. 15" tires. heavy duty rear ramp gate. 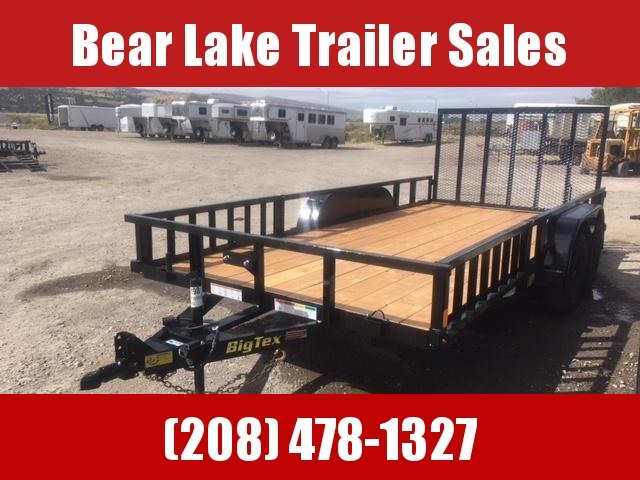 this trailer would be perfect for your side by sides or hauling water.